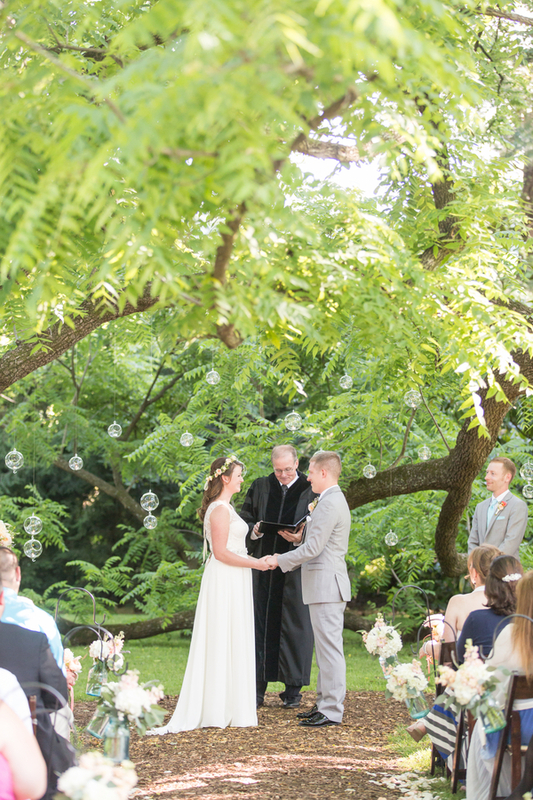 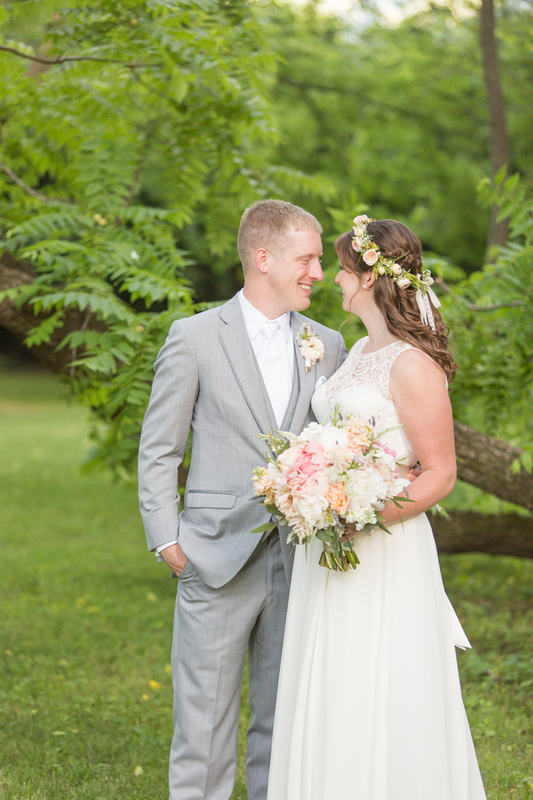 Set in the beautiful mountains of North Carolina, Katherine and Paul tied the knot under a big walnut tree at the Mountain Magnolia Inn. 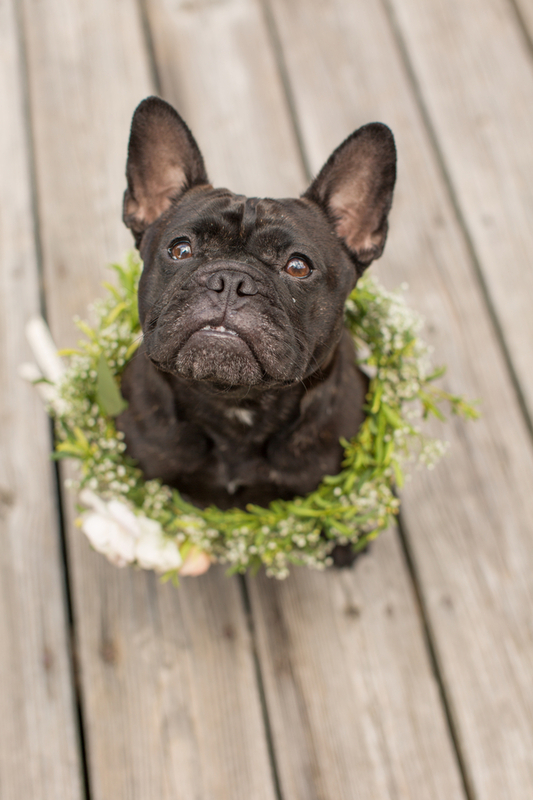 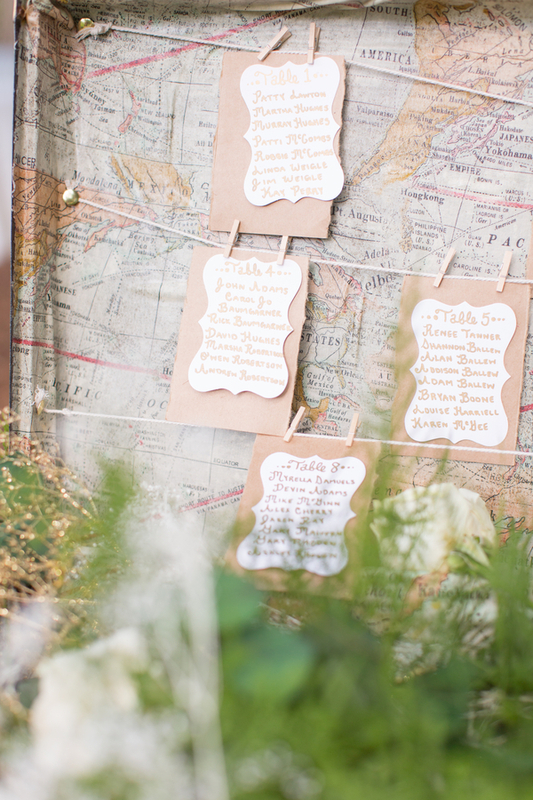 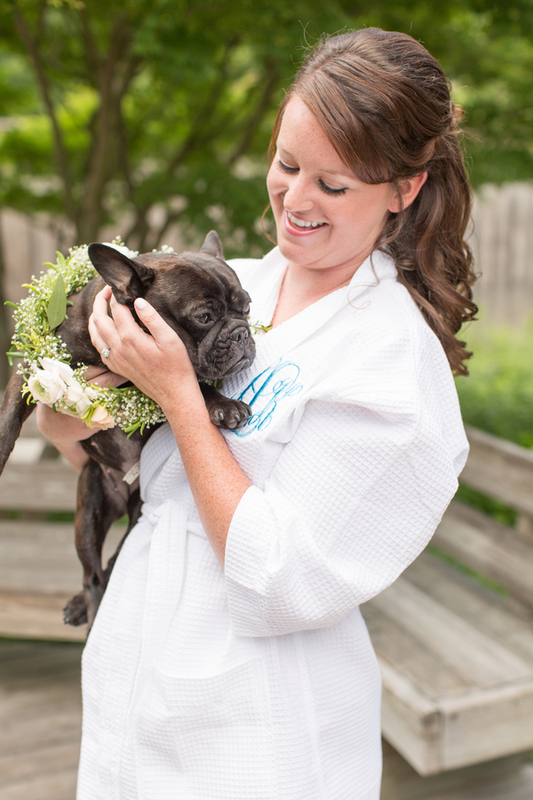 Complete with vintage decor, a floral crown, family heirlooms, and an adorable French Bulldog named Chewy, this sweet southern wedding is one for the books. 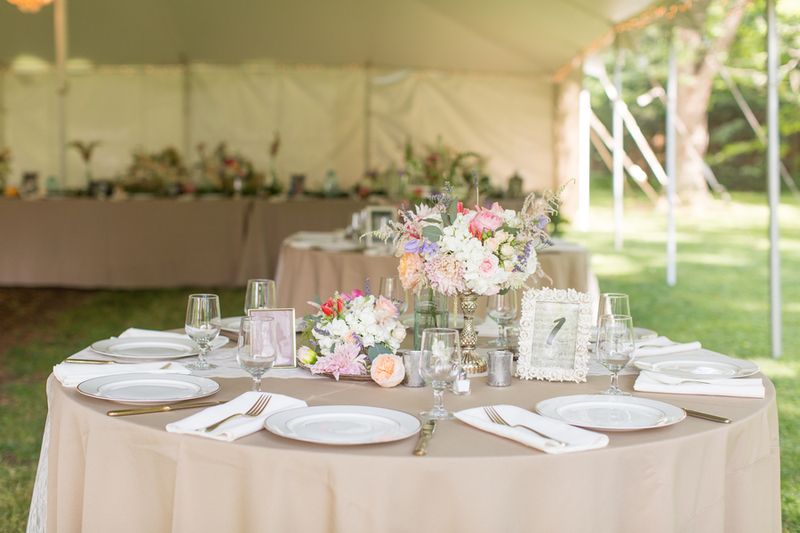 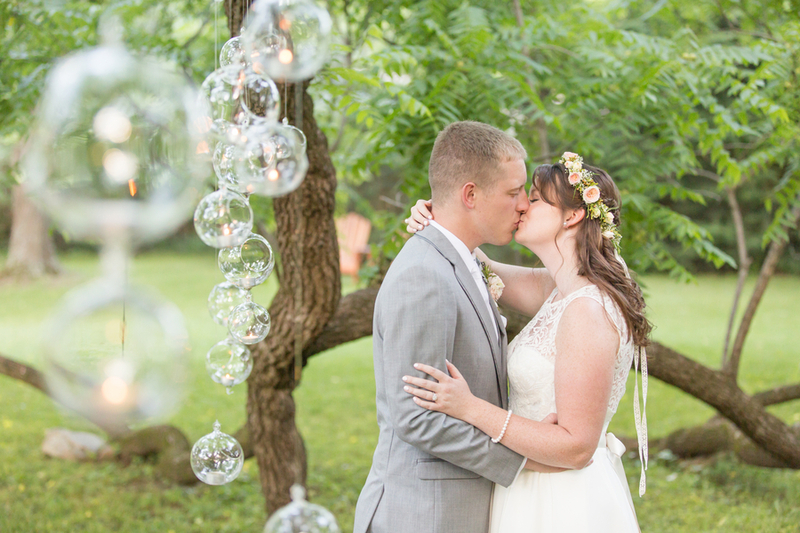 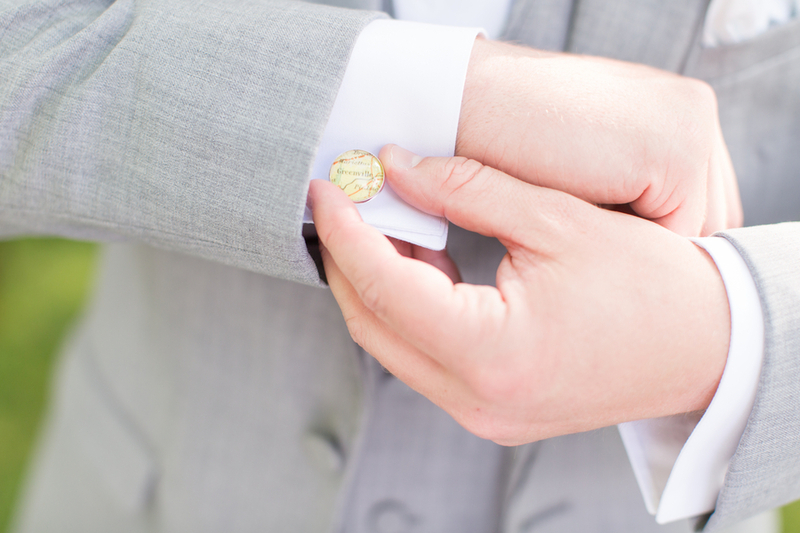 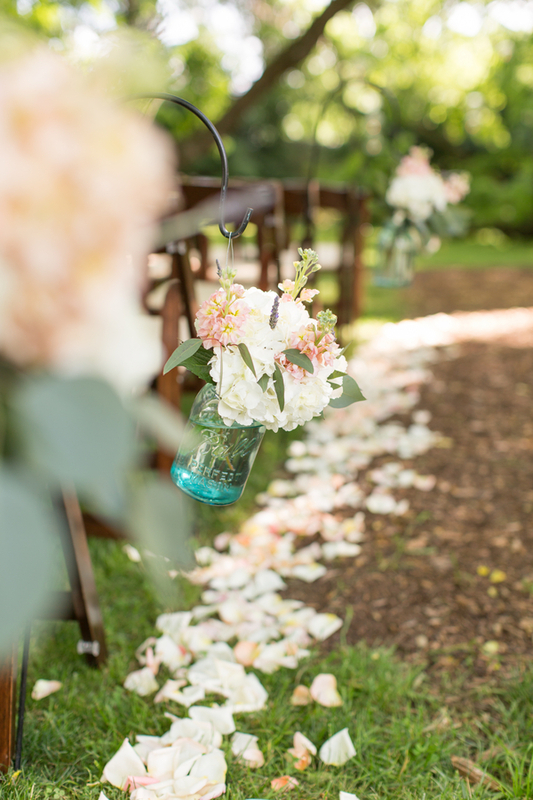 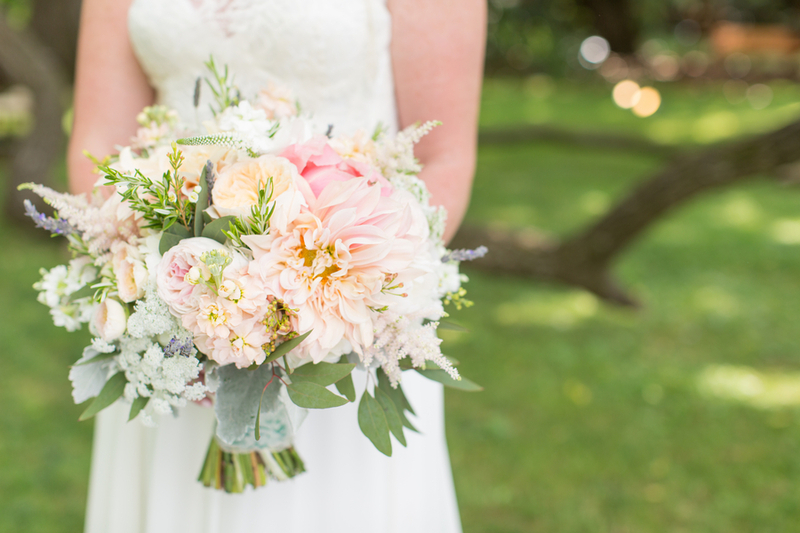 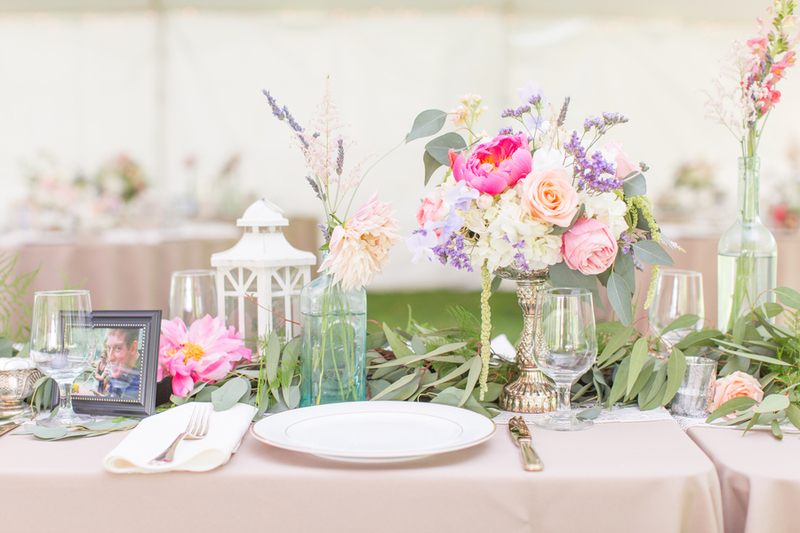 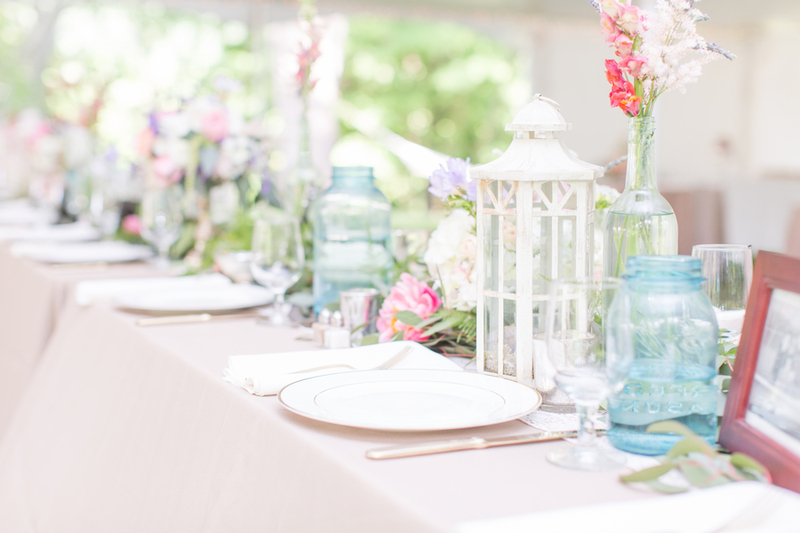 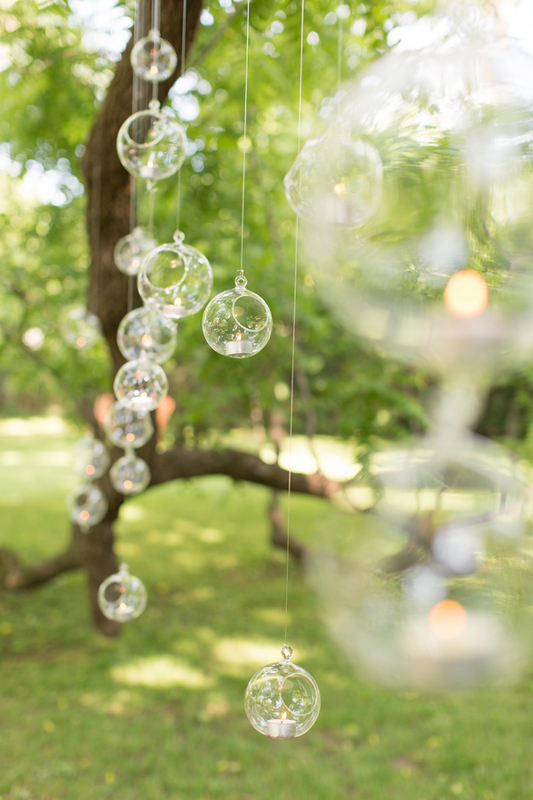 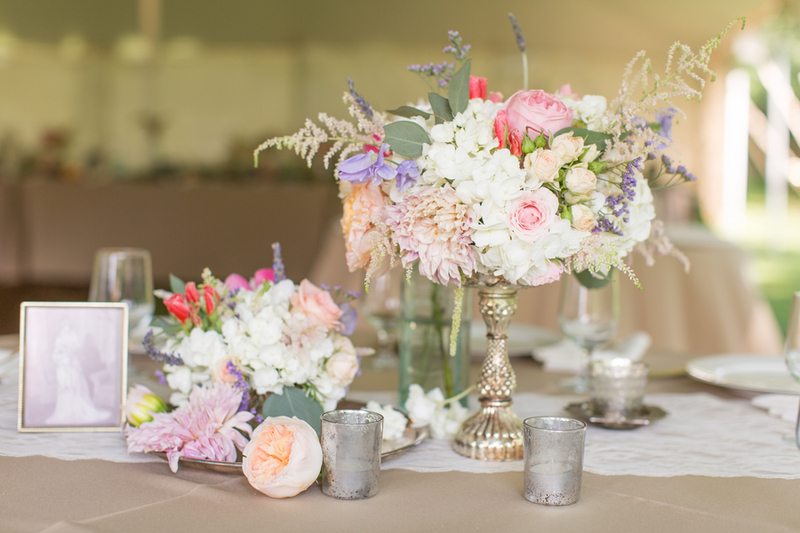 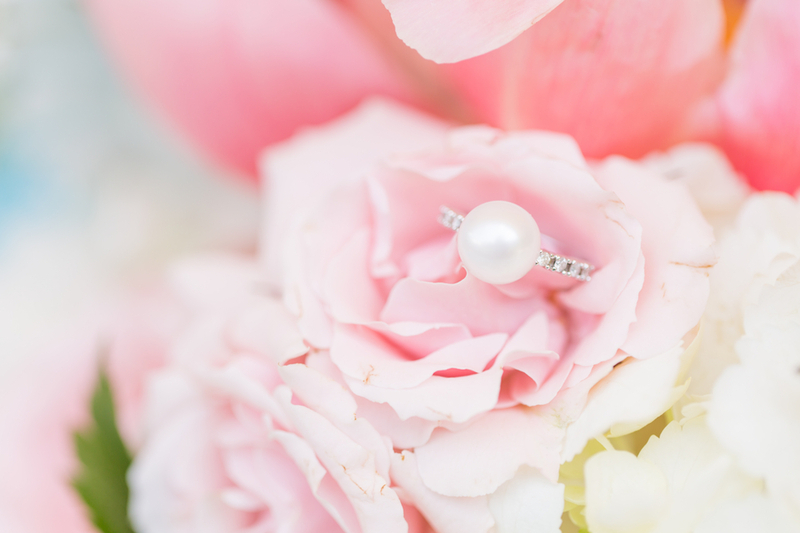 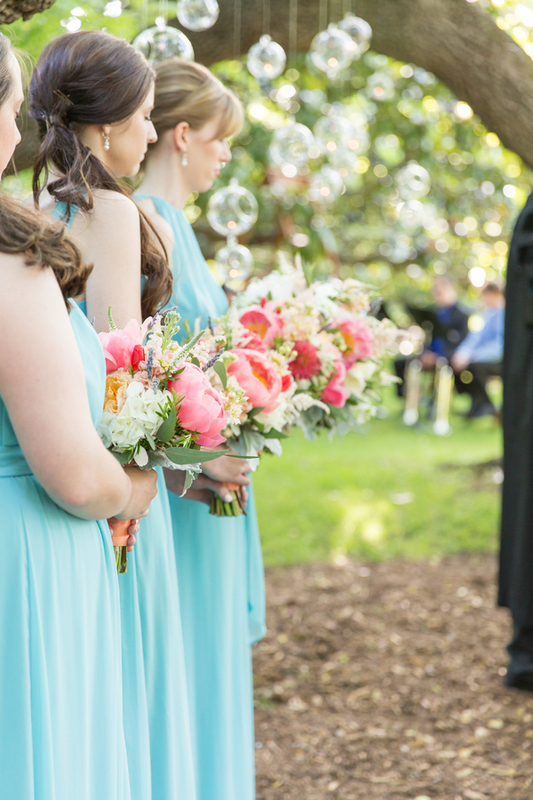 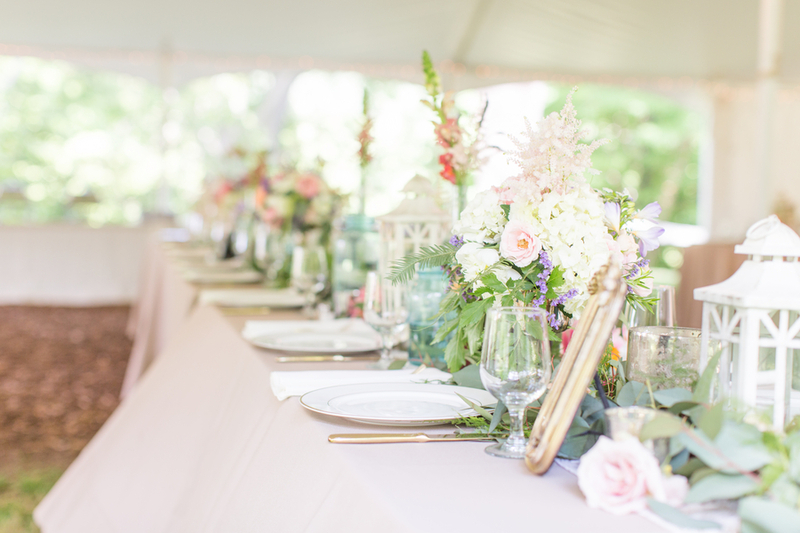 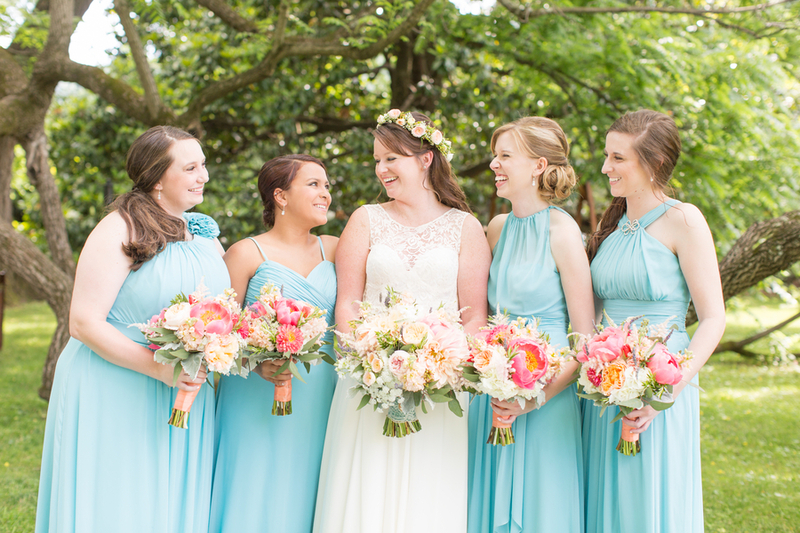 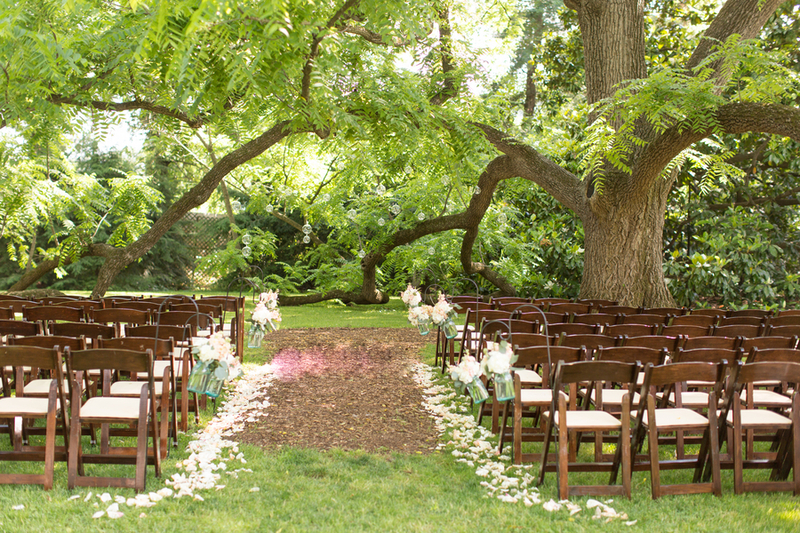 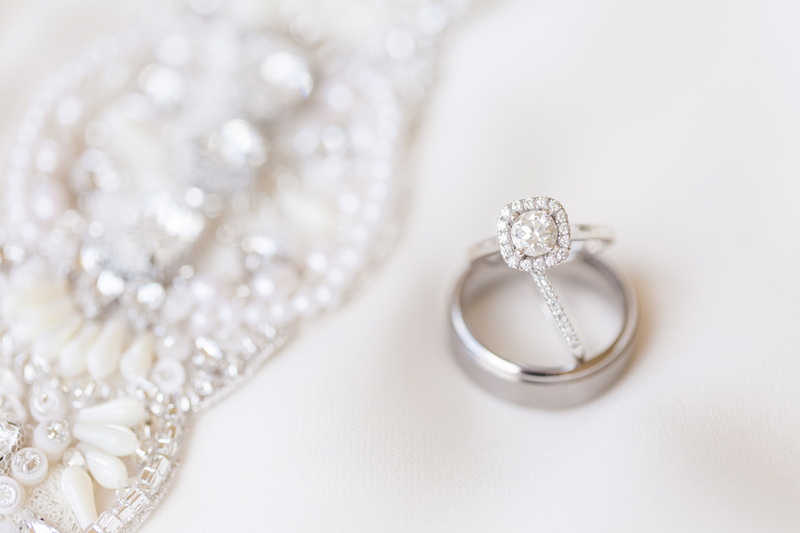 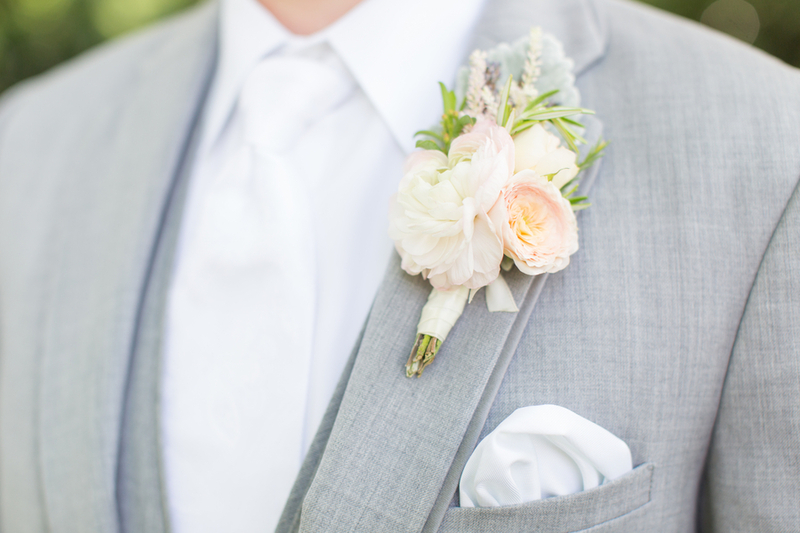 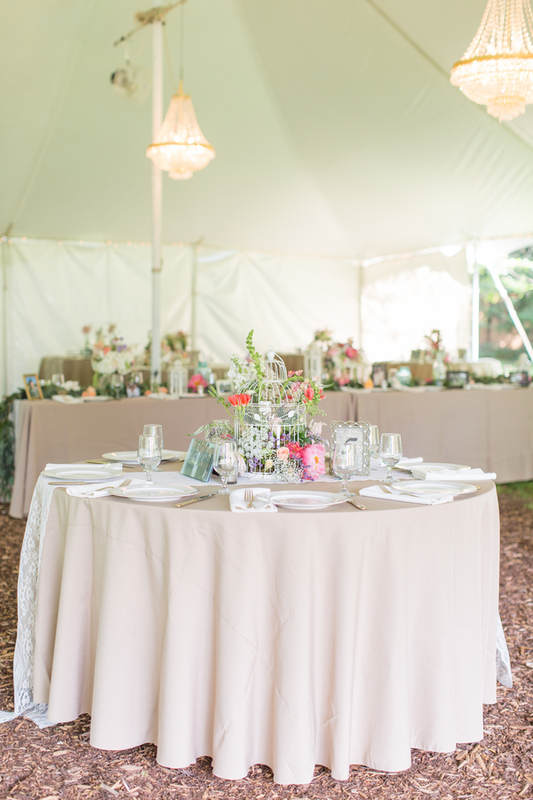 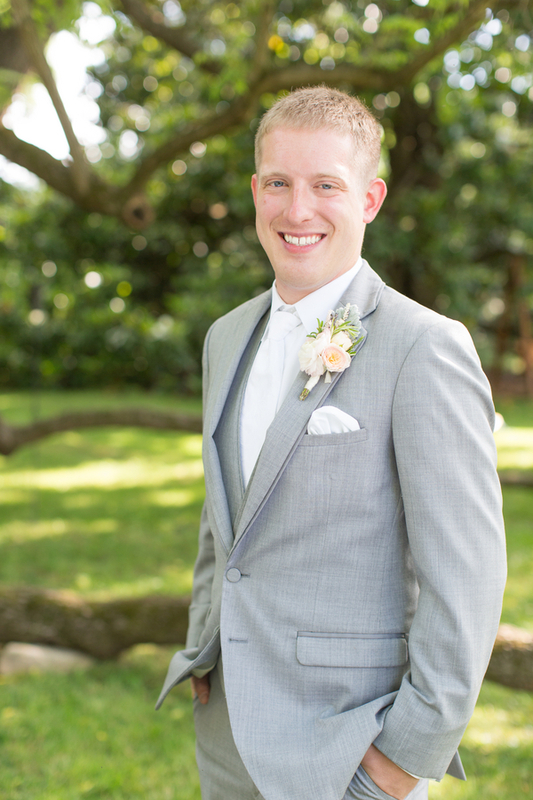 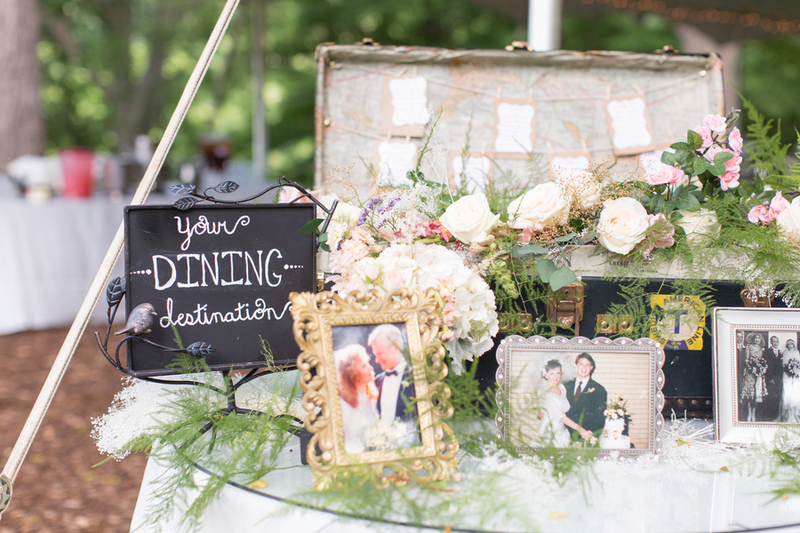 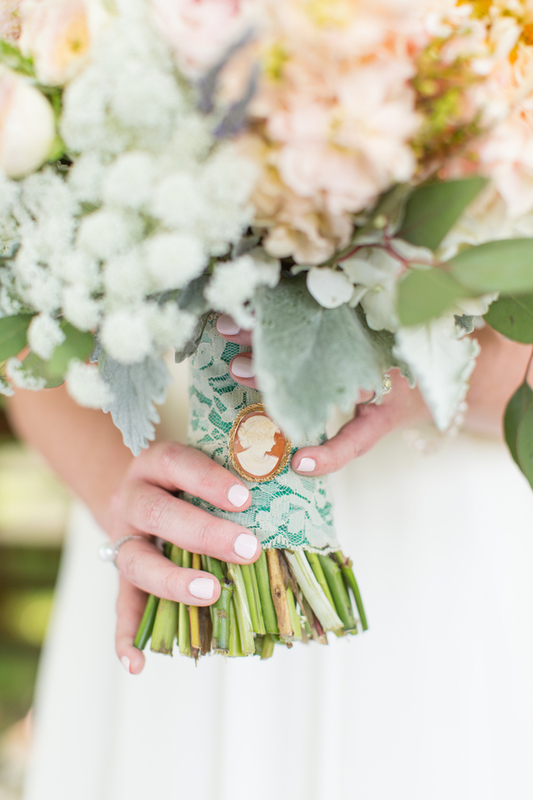 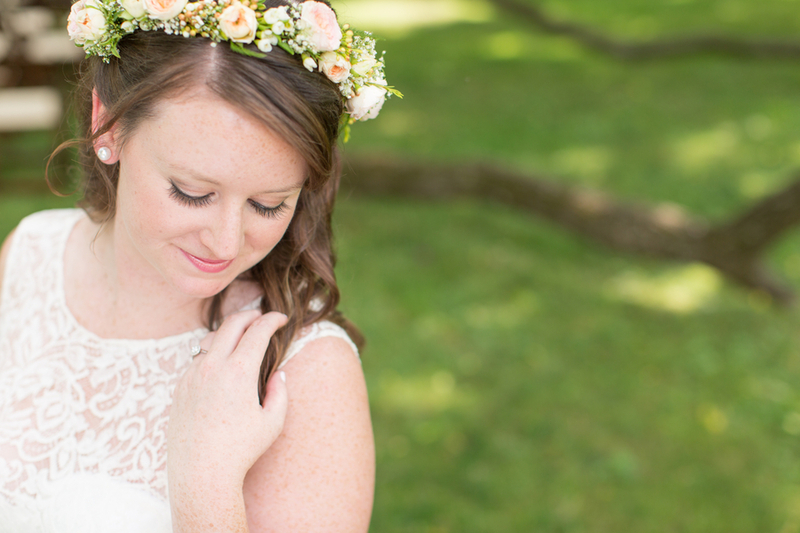 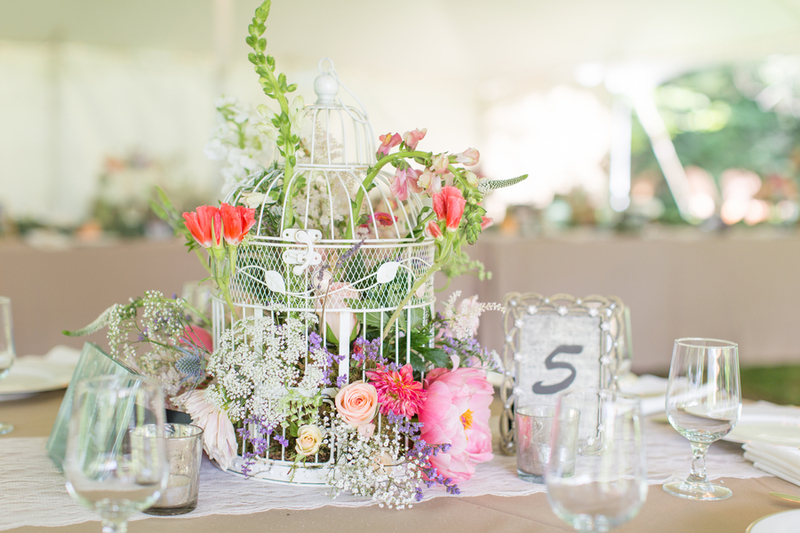 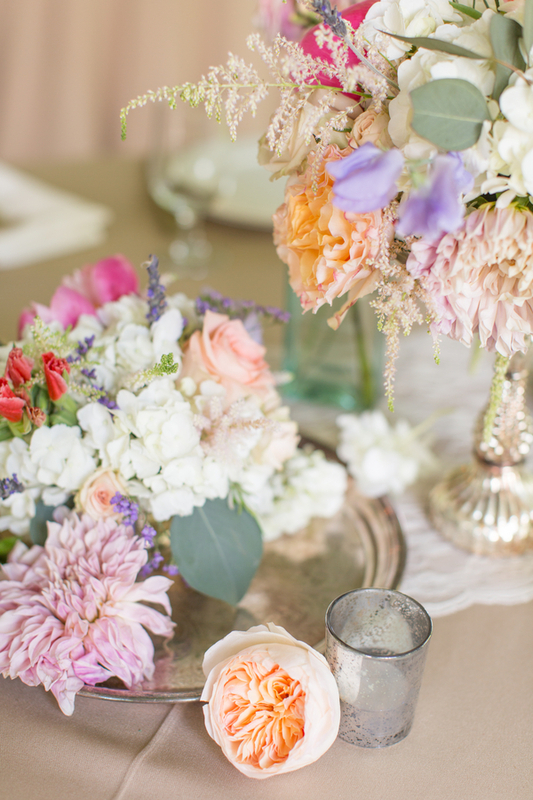 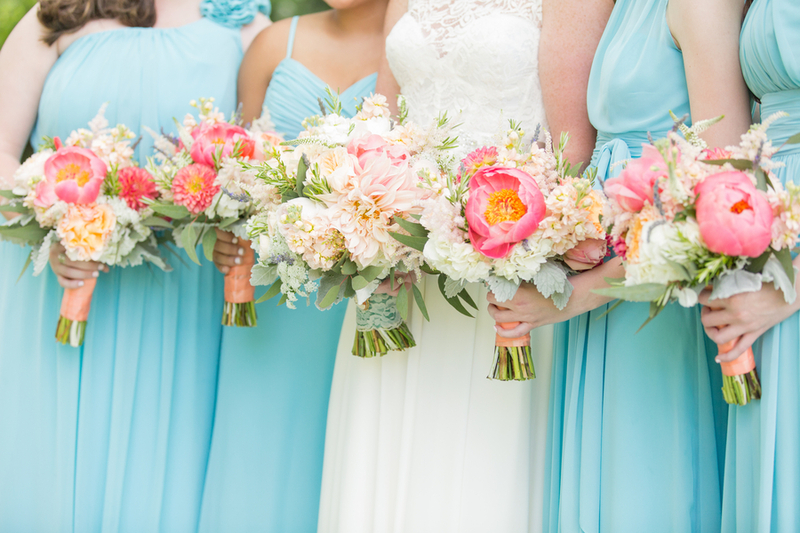 A big thank you to Ryan & Alyssa Photography for sharing this wedding with us today! 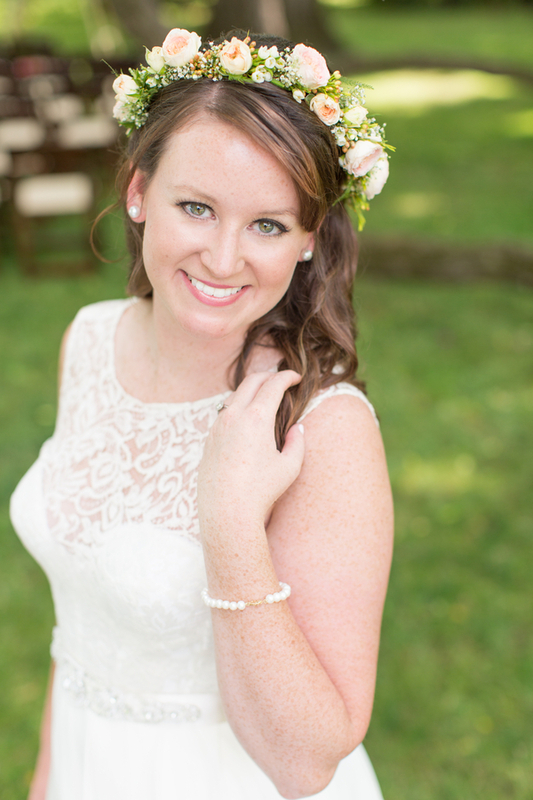 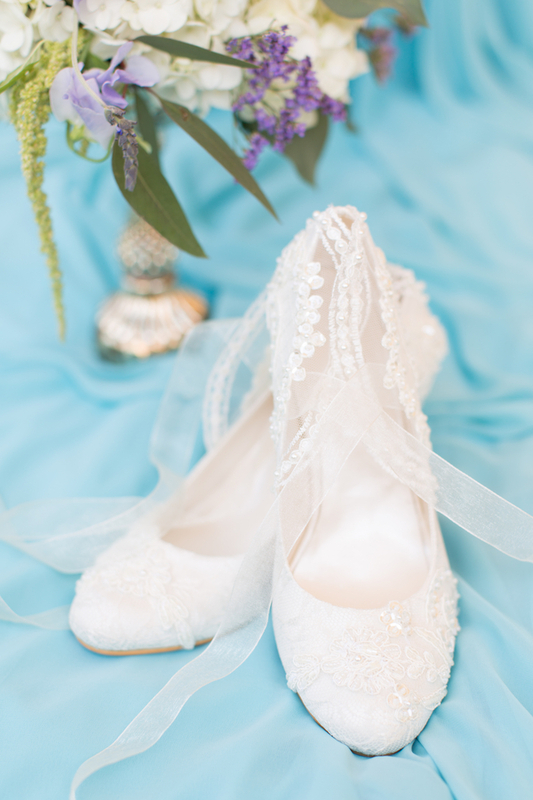 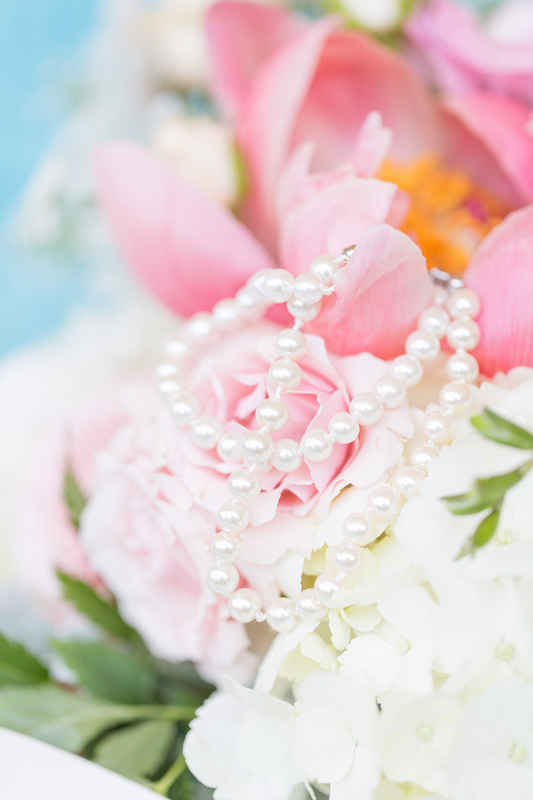 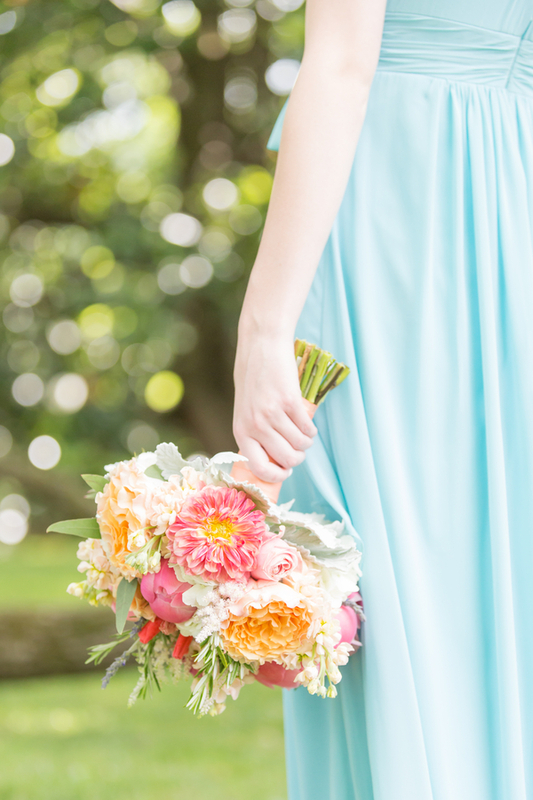 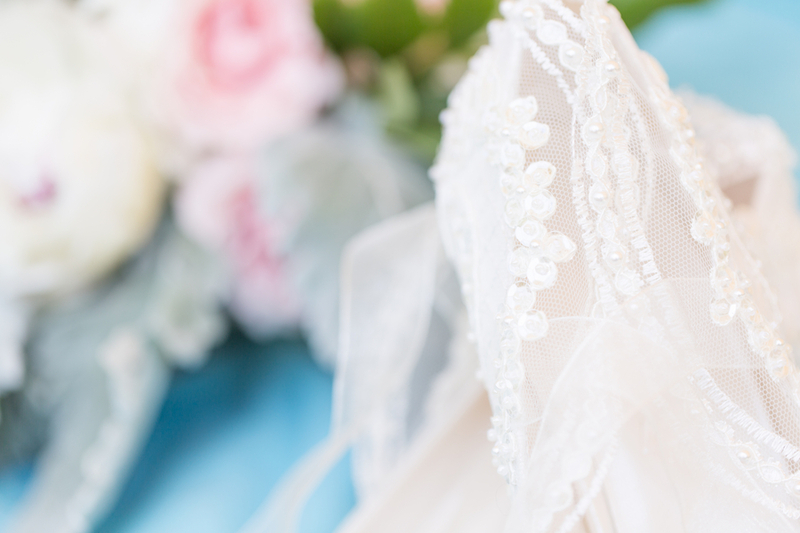 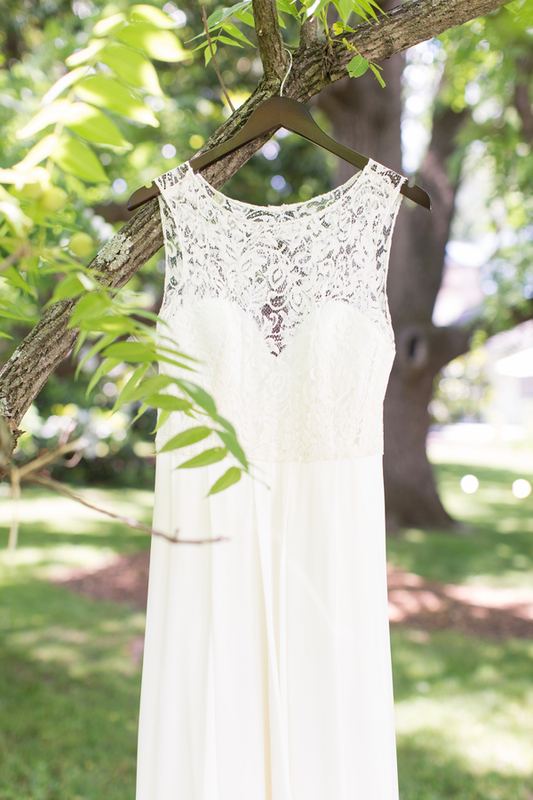 If you love The Southeastern Bride be sure to go 'Like' us on Facebook!